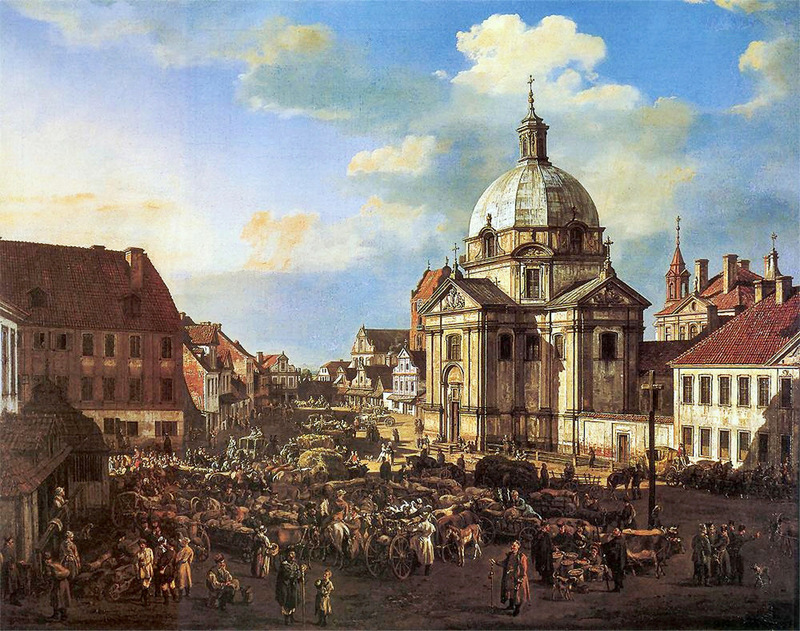 Bernardo Bellotto – Victoria and Albert Museum 1353-1869. 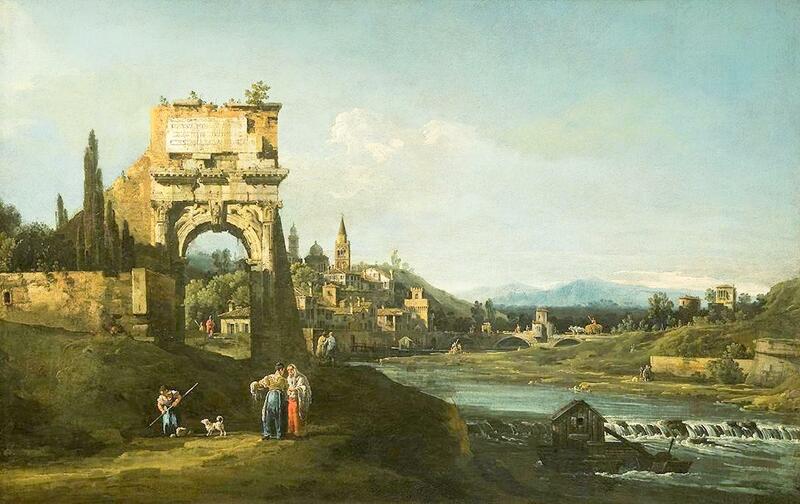 Title: Capriccio with Two Bridges and Figures. Date: c. 1740-1747. Materials: oil on canvas. Dimensions: 37 x 70.8 cm. Nr. : 1353-1869. 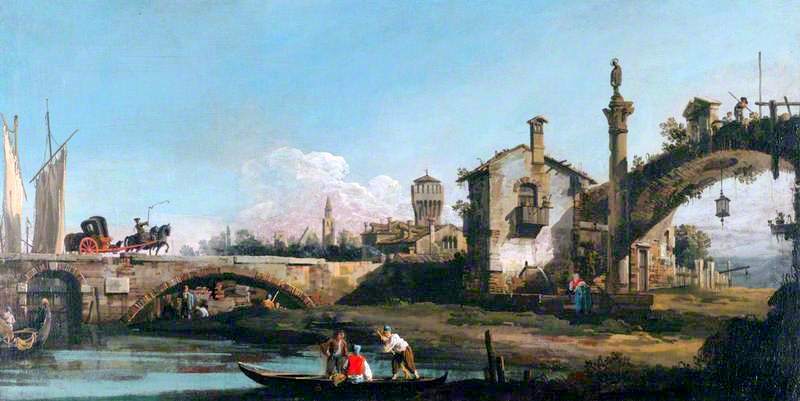 Source: https://artuk.org/discover/artworks/capriccio-with-two-bridges-and-figures-31614. I have changed the light and contrast of the original photo. 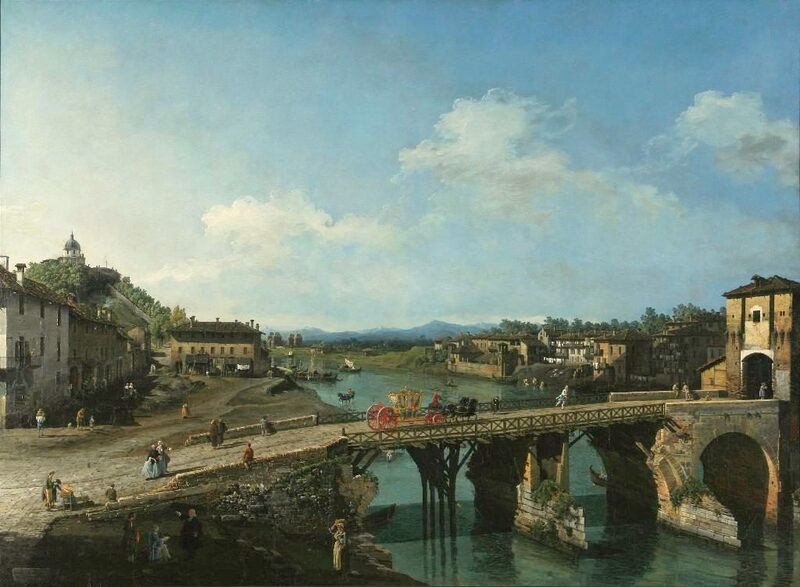 Bernardo Bellotto and workshop – National Gallery of Art 1961.9.63. 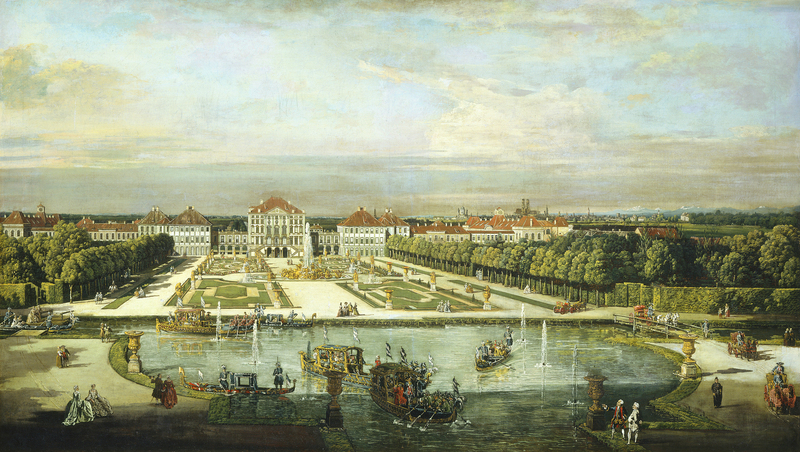 Title: Nymphenburg Palace, Munich. Date: c. 1761. Materials: oil on canvas. Dimensions: 68.4 x 119.8 cm. Nr. : 1961.9.63. Source: https://www.nga.gov/content/ngaweb/Collection/art-object-page.46162.html. I have changed the light, contrast and colors of the original photo. 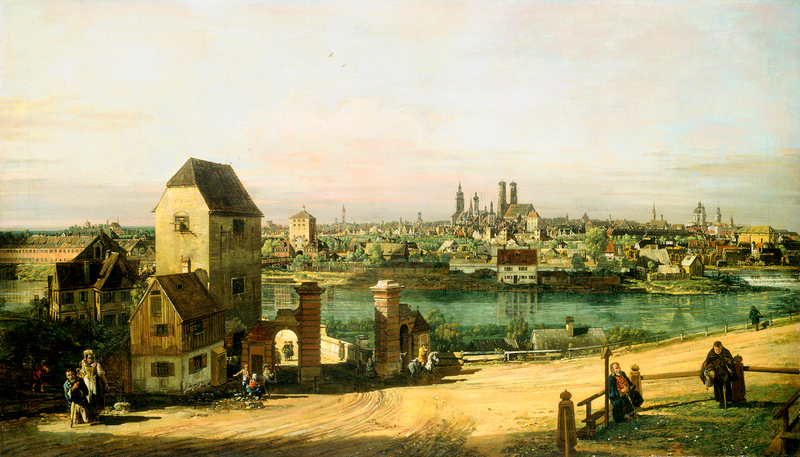 Bernardo Bellotto – The Royal Castle in Warsaw.. 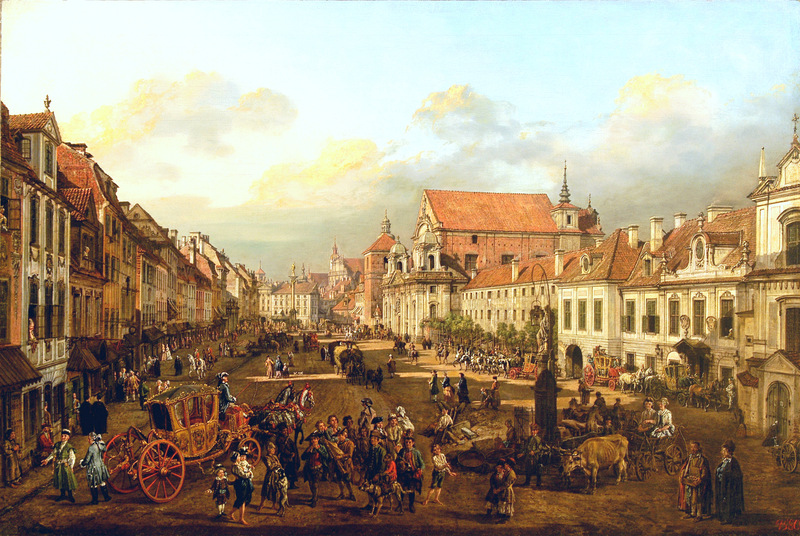 Title: Cracow Suburb as seen from the Cracow Gate. Date: 1767-1768. Materials: oil on canvas. Dimensions: 112.5 x 169.5 cm. Source: https://i.guim.co.uk/img/media/f5102afe196a90da82accd77eb4aa27720bee1ec/328_893_9925_5957/9925.jpg?w=1200&q=55&auto=format&usm=12&fit=max&s=8bca00751574ac9c257e9b64c59a94b0. I have changed the light, contrast and colors of the original photo. 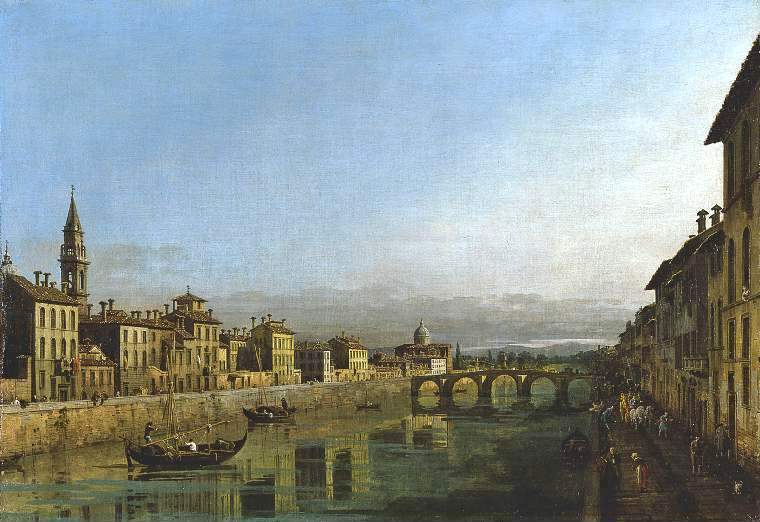 Bernardo Bellotto and Workshop – The National Gallery of Art 1961.9.64. 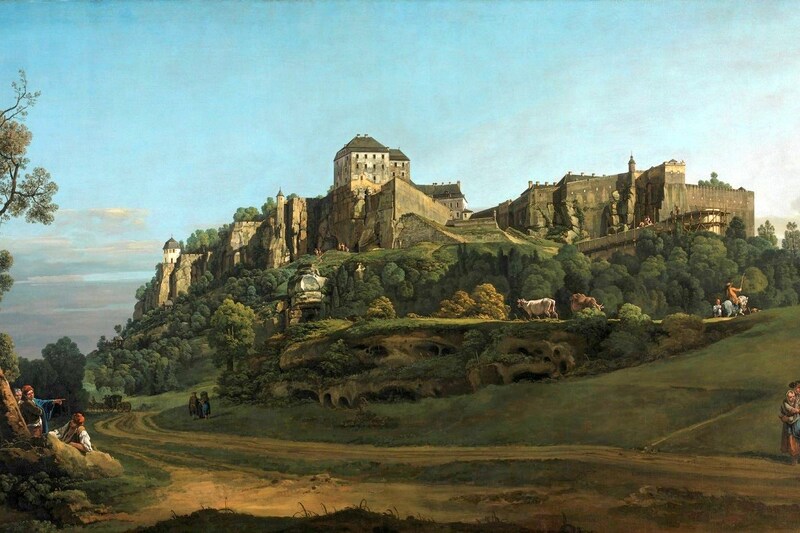 Title: View of Munich. 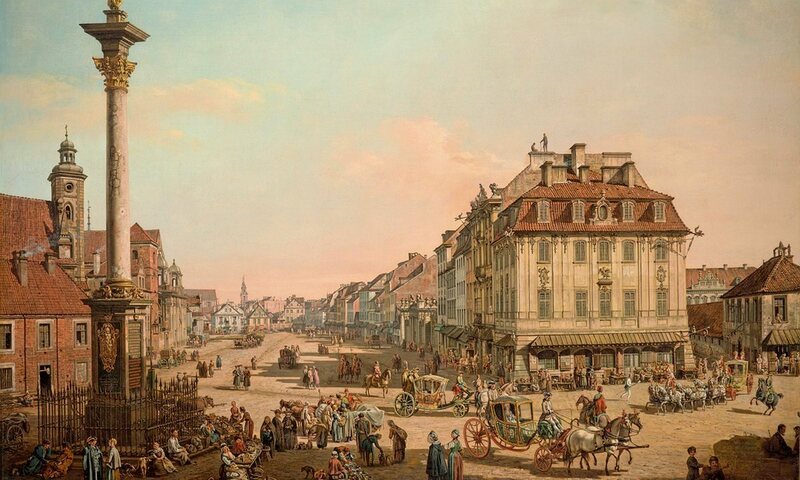 Date: c. 1761. Materials: oil on canvas. Dimensions: 69.2 x 119.8 cm. Nr. : 1961.9.64. Source: http://www.nga.gov/content/ngaweb/Collection/art-object-page.46163.html. I have changed the light, contrast and colors of the original photo.